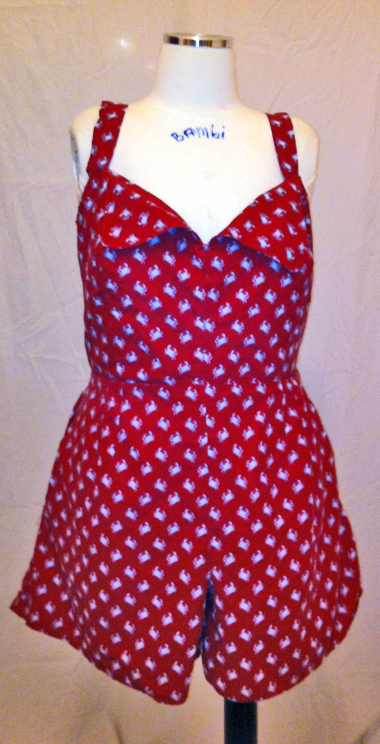 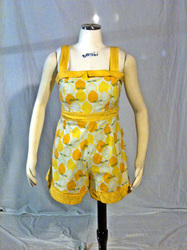 Want to romp around in something fun? 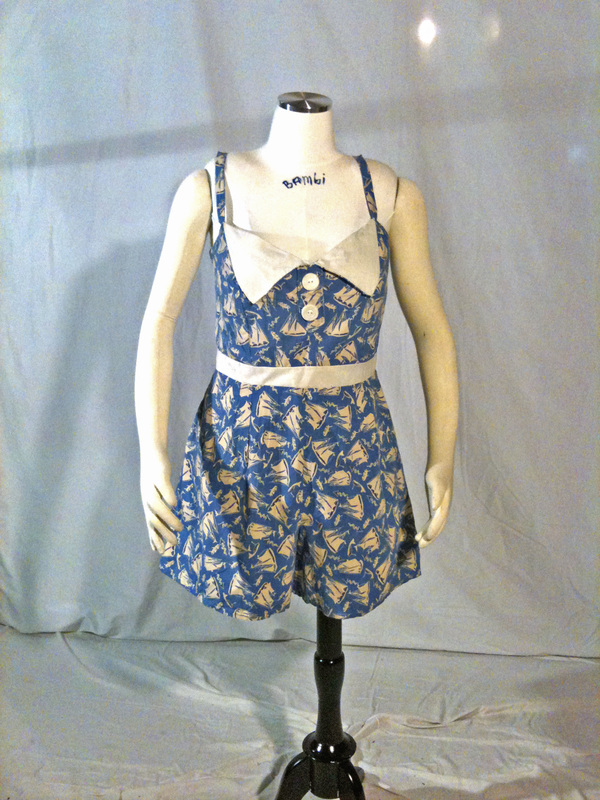 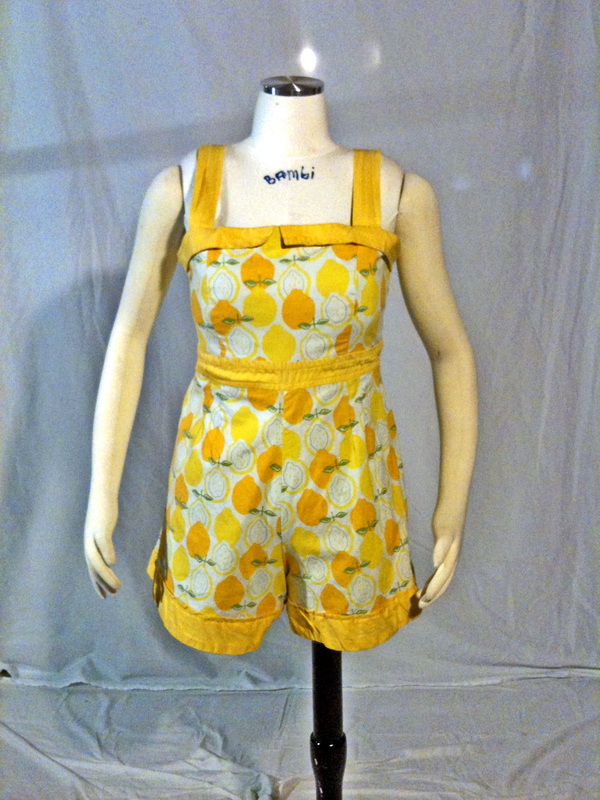 Look no further than Dear Dahlia's line of rompers. 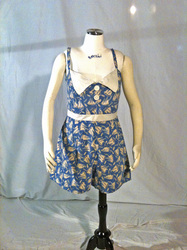 Dear Dahlia always puts pockets in their rompers for those girls on the go! 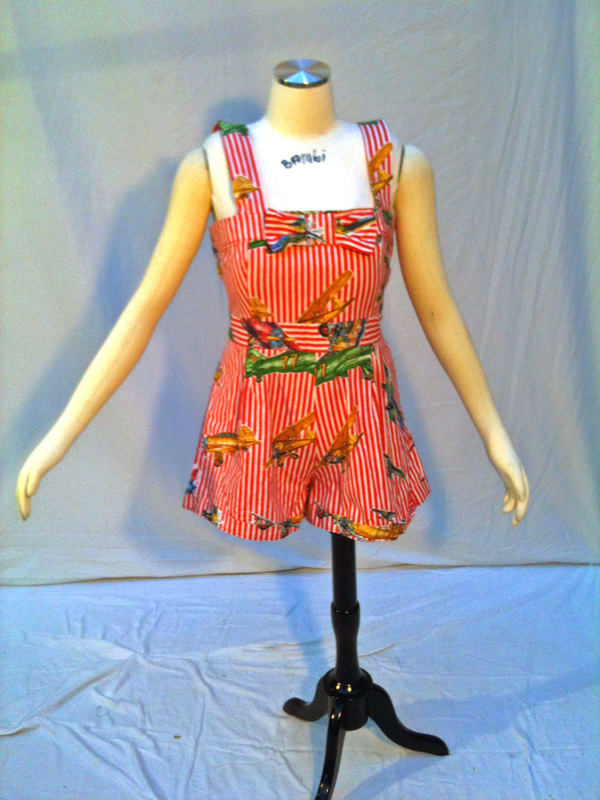 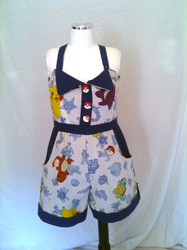 If you are interested in purchasing a romper on this page, one similar, or purchasing a romper of your own design, please see the contact page for more information!